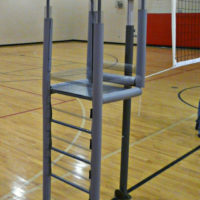 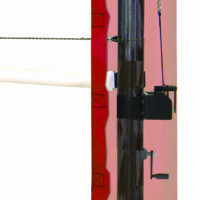 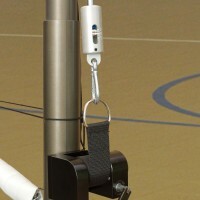 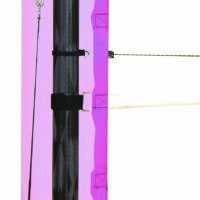 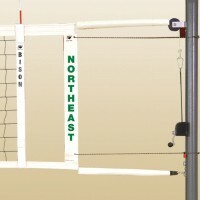 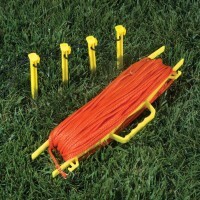 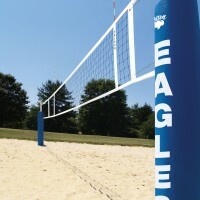 CarbonLite Composite Volleyball Complete System - Bison, Inc. 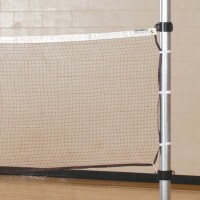 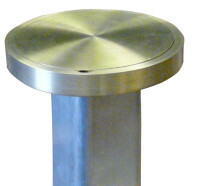 The poles are so much lighter than the old steel poles we used. 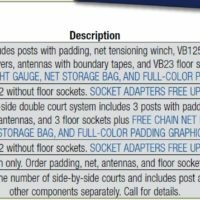 We have 3 1/2″ sleeves in the ground and Bison included socket adapters for free to save us time on installing new sleeves and cover plates. 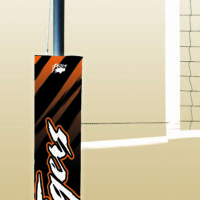 Our volleyball pole pads also look really nice with the free graphics!